Members of the Missouri Broadcasters Association support the association by participating in the Missouri Public Education Program (MO-PEP). Dues contribute less than 10% of revenues required for the Association to maintain day-to-day operations. MO-PEP pays for 90%, including the many services we provide to members. MO-PEP participants donate air time, which the association sells as a non-commercial sustaining announcement (NCSA) to state agencies such as the Missouri Army National Guard. This provides an affordable avenue for these agencies to get their messages broadcast throughout the state and provides the majority of the funding for the MBA. Did you know… You have access to Local Broadcast Sales and it’s FREE to you. LBS is the most powerful and practical on-demand broadcast sales training and new revenue development service available on the market today. 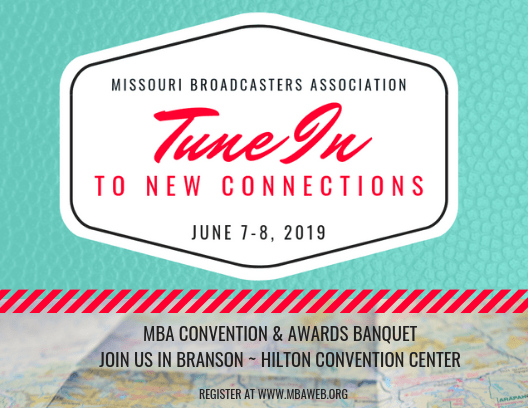 This exciting service is yours FREE thanks to the Missouri Broadcasters Association and the board of directors. Take a look at how LBS will make a huge difference in your professional development and provide your station with impressive competitive advantages. Click here for more details! localbroadcastsales.com Contact Terry Harper to receive the access code to join. Insight Edge: Weekly business news delivered via email every Monday morning. Features the top 5 articles from the top 18 business categories of interest to broadcast sales people and managers. 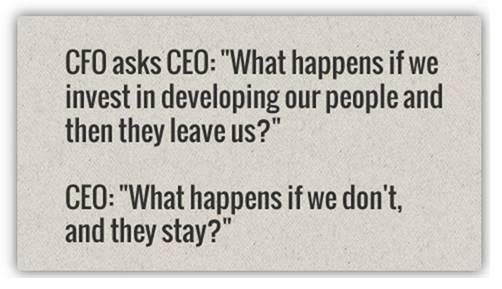 Jim Doyle’s The Leaders Edge: A complete coaching program delivered in a weekly email newsletter to sales managers. Contains articles on selling ideas, hot & new business categories, motivation , hiring, performance reviews and production. Includes free webinars and quarterly coaching calls with Jim Doyle (by appointment). The MBA has contracted with Omnia to provide our members with access to their personality profile system designed to help stations in the hiring process. Omnia’s Sales Style Report to help take teams to the next level of success by uncovering strengths, challenges and hidden talent on your sales staff. Use these reports to understand what inspires each individual and how to tap into their motivators. Each MBA member station gets 5 free profile reports, and will receive discounts on additional reports. Watch this 15 minute video to view the details and benefits of Omnia Target Profiles. Click here to get started, or Contact Terry at tharper@mbaweb.org or 573-636-6692 to order your reports. Traffic Directors Guild of America: FREE membership provides an impressive list of features for the traffic professional. Contact Terry Harper for the access code. For more information or assistance with these services please contact your MBA Support Team. For further information regarding MO-PEP Sponsorship please contact our MO-PEP Director, Frank Forgey.